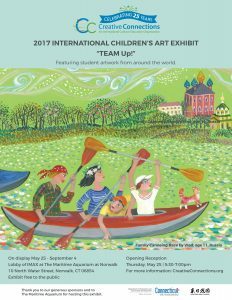 Please join us for the art show opening reception! Exhibit and opening reception are free to the public. The art show will remain on display all summer.